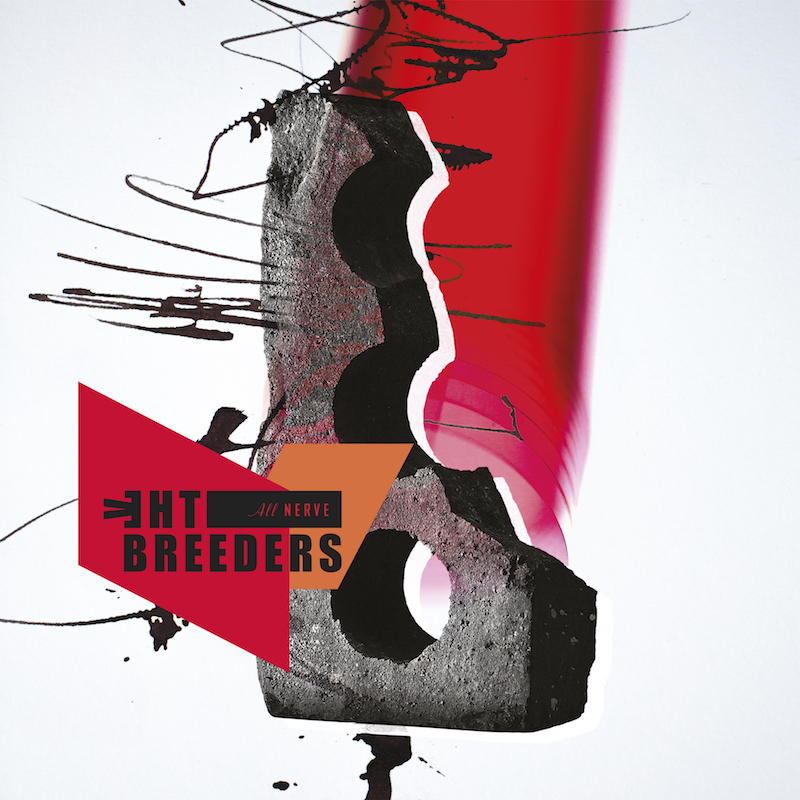 The Breeders are a band from the nineties that only people who actually lived in the nineties are likely to remember. Best known as the side project of Pixies’s bassist Kim Deal and one of the more acclaimed projects of producer Steven Albini, the band has had a bit of a rocky past, with albums coming few and far between. This is in fact their first album since the 2008 studio album Mountain Battles, and the first to with the lineup of their critically acclaimed album Last Splash. Where the album finds its groove is when the tempo slows down after the high energy of the first two songs. While the transition between the off-kilter, jarring chorus of “Wait in the Car” and the spacey guitars and subdued doubled vocals of the album’s title track might be something that should have been rethought in the cutting room, it pushes us into the more interesting portions of the album. While I tend to be a bit harsh on dissonance used in music (we can’t all be Death Grips, guys), the dissonance of the guitars in “MetaGoth” works far better in a slower tempo than a similar dissonance in the vocals in the chorus of “Wait in the Car.” It’s given more room to breathe, be accepted, and since the melodic lines are longer, less things are happening at the same time that conflict with the guitars. The comeback album usually tends to fall into two categories. Either the band sticks with the sound that made them a hit, or tries to leap too far from what was recognizable as the band’s sound, often to mixed success (see Gorillaz’s Humanz). The Breeders take a bit of both worlds. All Nerve doesn’t quite catch the hooky, alt-pop sensibilities of Last Splash, but still uses the grimy guitars that are easily identifiable with the 90s and The Breeders. 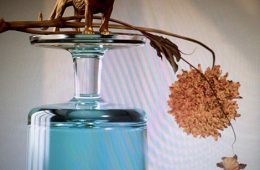 While I think that the album would do better to focus more on the solemn guitars and lyrics of the last ten tracks, it still comes off as a positive experience.